Sky Deutschland has announced that it will collaborate with fellow broadcasters Sky Italia and BSkyB to bring the famous Italian comic series Diabolik to television in their respective areas. 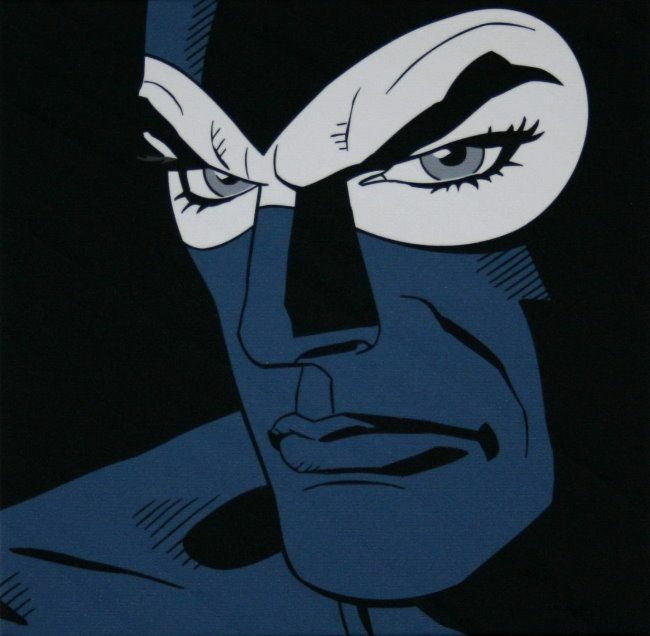 Created by sisters Angela and Luciana Giussani in 1962, Diabolik is no ordinary superhero. He is a dangerous, ruthless master thief, who uses his expert skills in identity theft to literally take on the look and personality of his targets and adversaries to get what he wants. The Diabolik series has gone on to produce more than 800 issues in 50 years and still sells 400,000 copies today. The new series will consist of ten one hour episodes. The search for a showrunner is currently ongoing. It's unknown at the time if the series will air in North America upon completion, but check back here for further details. Diabolik was previously adapted into a film in 1968, which some readers may remember served as the film for the final episode of the cult series "Mystery Science Theater 3000." It was also adapted into an animated series in the year 2000 and a video game from Artematica in 2009.